I was always told to follow your passion when it came to starting a blog, that way you will know a lot of great information already about your niche and you will never get fed up writing about it. Was I told the correct info here .... Nope ! Hey, I want to make blogging for money as easy as possible for you. I don't want you to become someone who wasted loads of time and money created your blog to get ZERO return on it. That's why I have put together this list a 8 top blog niches, they all create loads of traffic and will make you money. Lets go through them in more detail. Prefer to watch and listen ? Check out the video below. Probably don't really need to say a lot about this niche it speaks for itself. 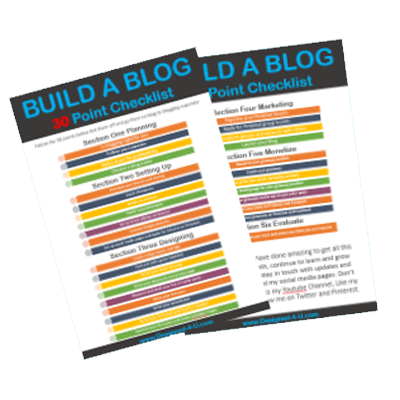 It's the niche I am in, giving bloggers the tools and path to make money blogging. Although, I have added it to my main business where I create websites and blogs for clients, you could definitely use this as a great niche. In fact you may see a lot of blogs in various niches making money offering this advise. Other sub-niches in the How to make money niche could be Forex Trading, Social Media, Cryptocurrency, Video marketing. If you use this niche you can give away frugal tips and then show people how they can make money doing the same. An amazing niche for traffic as most people would like to be healthier and fitter than they already are. It can be aimed across every audience, men, women, kids, the over 50's. A great idea would be to maybe niche down on one of these audiences. Monetizing can be tricky on this niche, so I would look at affiliate marketing to start with. If you are a personal trainer, yoga teacher or something similar then your own products and courses would be additional income streams you could add once you have a good following. Many bloggers merge this niche with our next niche diet and nutrition and why not the two go hand in hand. Beware of this niche as choosing just food can be difficult to monetize as people are just looking for recipes and not really looking to buy. Traffic and building an audience can be easier though as soon many people are looking for ideas. It's always vital to build an email list whatever blog your start but even more so in the food niche. You could also show people how to start a food blog and create another income stream in the make money niche too. Diets on the other hand has a great monetizing side, but competition is high, so niching down is probably the best way to go. Spices and Greens is a weight loss blog b y Joanna. This niche is more reliant on getting yourself known and being seen using platforms such as Youtube and Instagram. 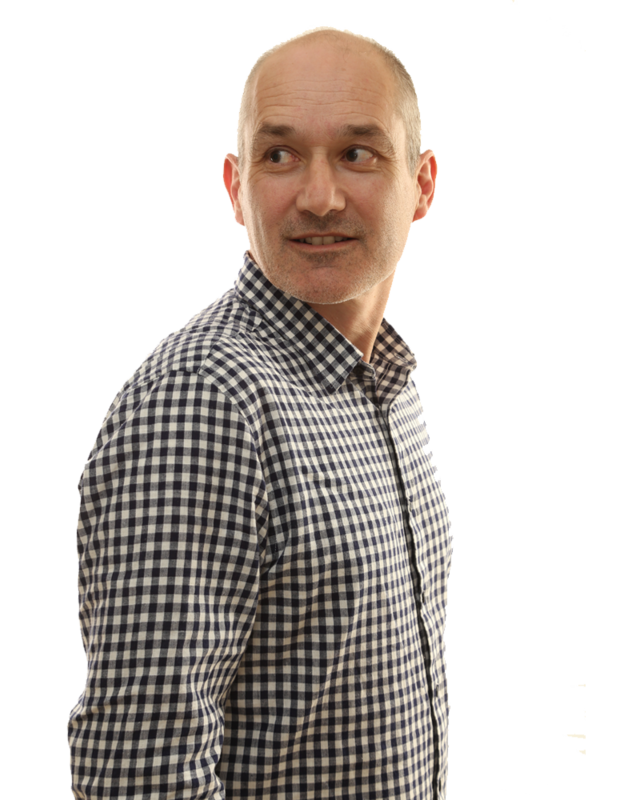 The writing of lengthy blog posts are not needed so much in this niche, as images tell the story. Most of these blogs tend to develop into lifestyle blogs as the owners share their lives around this niche. Harpers Bazaar is a top beauty and fashion blog example. The lifestyle model is one of the most diverse blog niches as it can vary on the sub niches that a certain blog can cover. For a lifestyle blog to be successful you still have to be solving a problem that your readers may have for example how to keep your house tidy, how to cook on a shoestring budget... you get the idea. The best way to monetize lifestyle blogs is through ads and showing people how to start their own blog. Examples could be - Helping people overcome the fear of anxiety or providing goal setting so you can become more productive. Last one in our top 8 list and not one to be taken lighty, another huge blog market just waiting to be discovered. These tend to be run alongside other subniches, and also get added frequently to lifestyle blogs too. 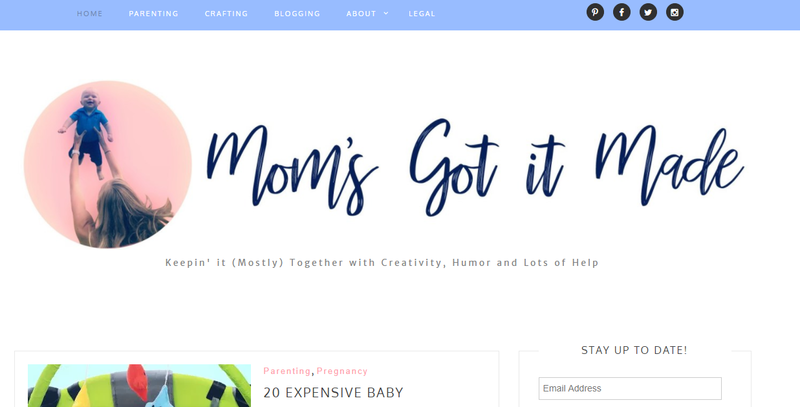 Huge traffic can be generated for parenting blogs but monetization is best through ads as most visitors are not in buying mode. 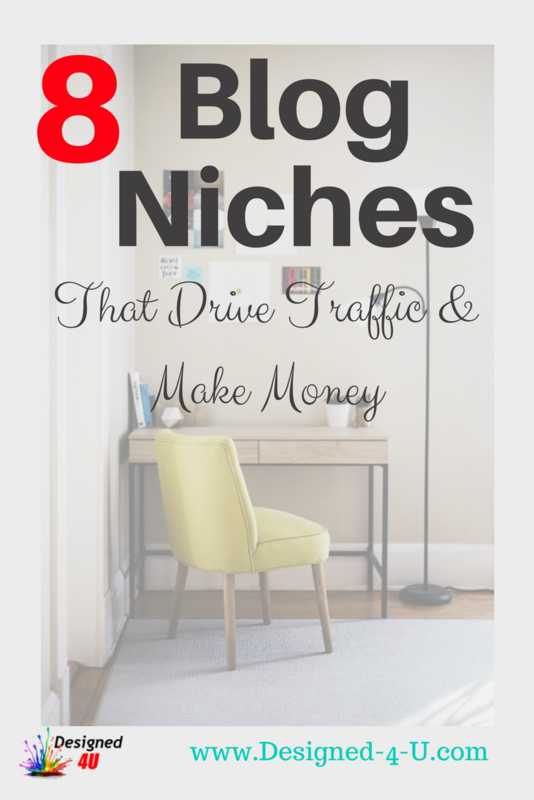 So that's my top 8 best blog niches that drive traffic and make money, if your niche is not included then don't panic, you can make it successful you will just have to work that bit harder and be patient. You will get there KEEP BLOGGING !